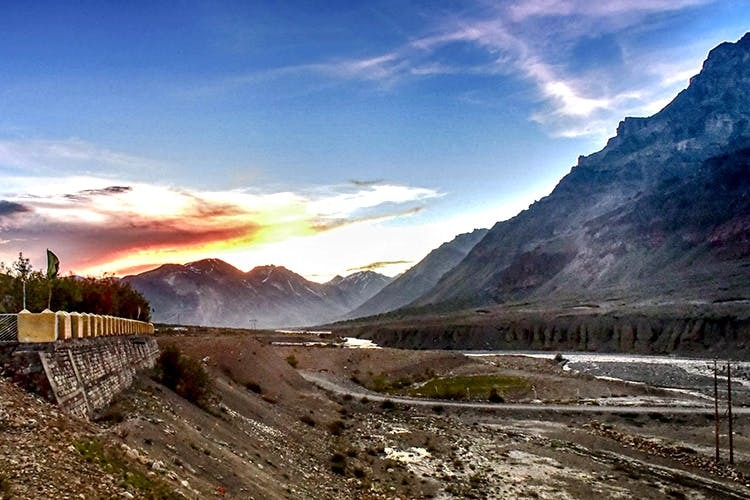 A trek to Spiti Valley can be a magical experience. It’s a land where you can see the stars in all their glory, rolling mountains, monasteries, sunsets and happy faces. Here’s a visual of what my trip to Kaza looked like.